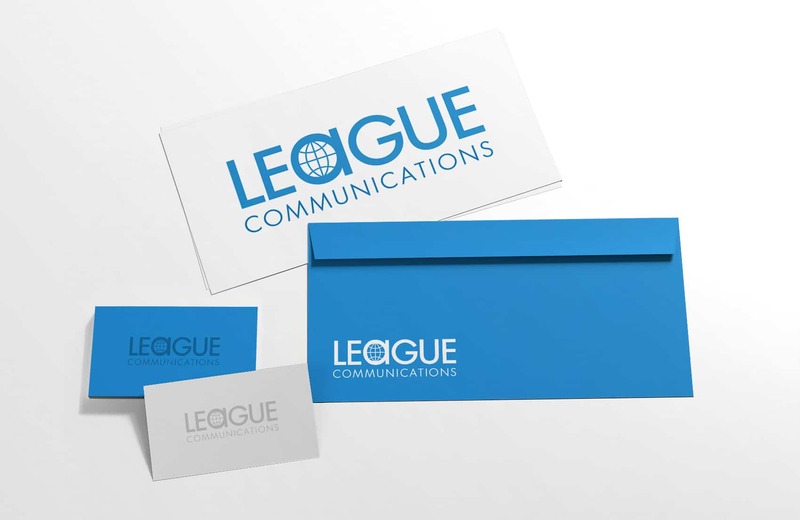 League Communications approached us with a complete blank slate. We took the challenge to incite trust and an impactful message within the Information Technology industry. Through heavy collaboration and insightful guidance between our team and theirs, we put together a concise, simple brand that League was very pleased with.